“Pro Iure” International Association, the Department of Law and Public Administration within the Faculty of Economic, Law and Administrative Sciences, “Petru Maior” University of Tîrgu Mureş and University of Medicine and Pharmacy of Tîrgu Mureș has distinguished itselves in the legal academic world and the Romanian legal science over the last decade through a lively creative and humanist spirit, affirming its vocation for the promotion of „ars aequi et boni” (Celsus) national and international law. 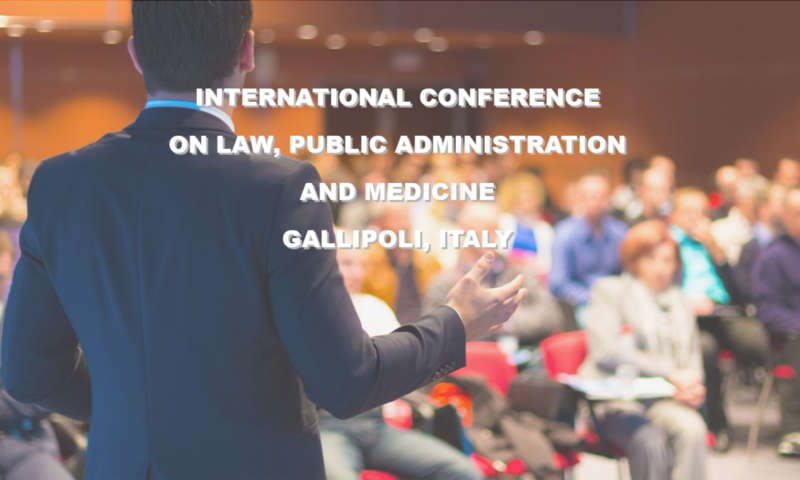 The complexity and depth of the event entails gathering the academic community that, through its outstanding national and international personalities, talent, intelligence and professionalism, shall create fundamental theoretical and practical milestones in substantive and procedural law, medical law, public administration and entrepreneurial management. 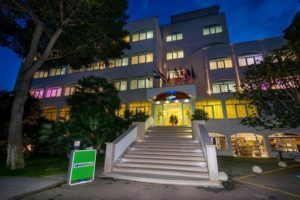 Our continuity – as the chronology of the scientific events since 2010 shows – and performance have supported the academic training of numerous generations of students, professors and researchers, and at the same time have created such a complex event, which we hope will be a long-lasting one.